With car2go you always have the perfect car at your disposal – whatever you’re up to. Mercedes-Benz A-Class, B-Class, GLA, and CLA are the new additions to the free-floating carsharing fleet of car2go. Dynamic & lively motoring experience. Enjoy a dynamic ride and signature design? With the Mercedes-Benz A-Class you and your friends travel sporty and in proper style. Get in for a lively ride on your way through the city. When it starts beeping it’s getting a little tight – the parking assistant in Mercedes-Benz cars helps you into your parking space. Appreciate having the overview about what’s going on at any time? Then the Mercedes-Benz GLA is the perfect ride for you. Also, it comes with enough space for anything or anyone you might want to take on your ride through town. The GPS navigation tells you where to go. No point talking back! Like driving in style and with a premium feeling? Get into the Mercedes-Benz CLA and glide elegantly through the streets with this coupé. You’ll never run out of juice with car2go – when your smartphone falters on the way to shopping, just recharge it in the car. For a relaxed and sporty ride. Got big plans and need to bring stuff along? The Mercedes-Benz B-Class has room for all of it. Plus, you’ll enjoy a relaxed and sporty ride. In-Every-Space-Squeezer, Shopping-Handler, 2-People-Gear-Upper. With the smart two-seater you get to travel relaxed and nimbly through town. With the car2go app you can easily find and reserve any available car2go. You can always reserve a car2go for up to 20 minutes in advance. None nearby? Set a radar in the app and we'll let you know right away when a car2go becomes available. In a hurry? Now you can even ask Amazon Alexa to do it all for you – hands-free. Walk over to the car2go and unlock it using the app. 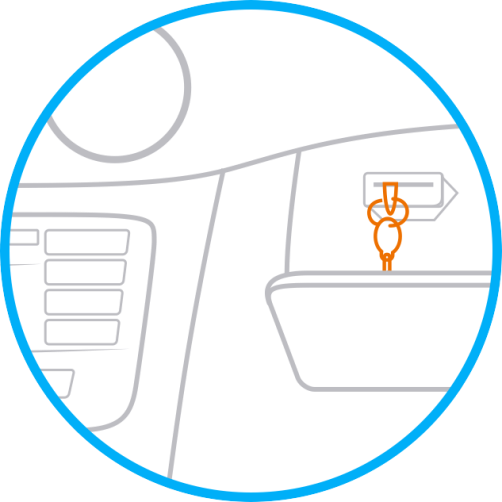 Enter your 4-digit PIN, followed by the 3-digit car2go access code on the windshield unit. 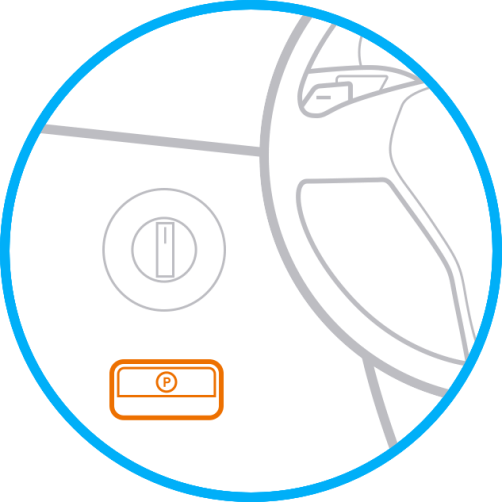 The car2go will then unlock automatically. Safe trip! You can end your trip anywhere within the same Home Area. No need to dig for small change and find a parking meter. Parking in the Home Area is always for free, as long as it's legal street parking. Registering is easy. All you need is your driver’s license and payment information nearby. You can find the key in the glove compartment. Looking for the gear shift? You’ll find the gear shift behind the steering wheel on the right. 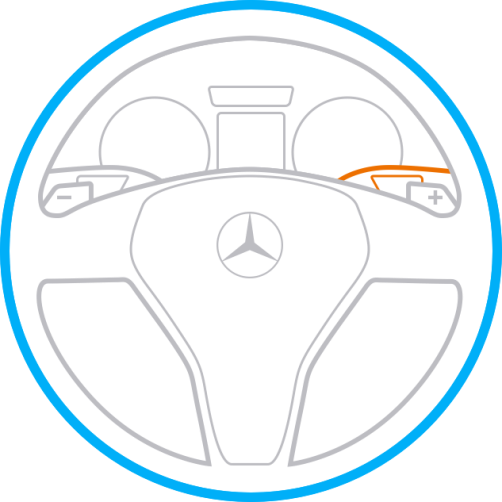 You’ll find the handbrake on the left of the steering wheel below the light switch.